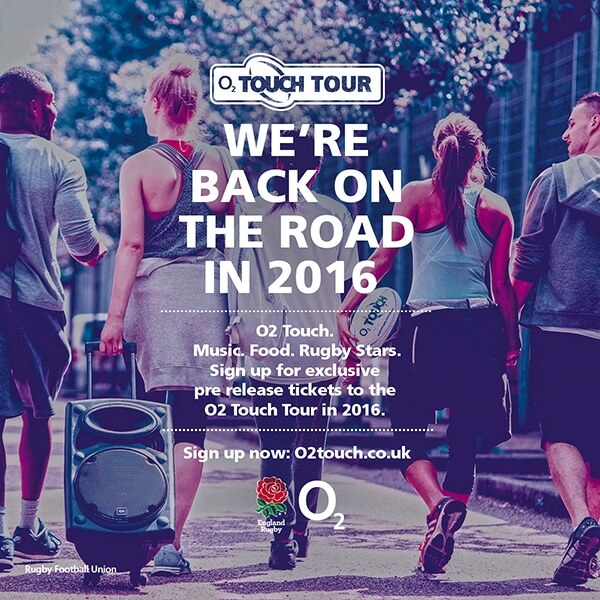 o2 Touch is a version of non-contact rugby. 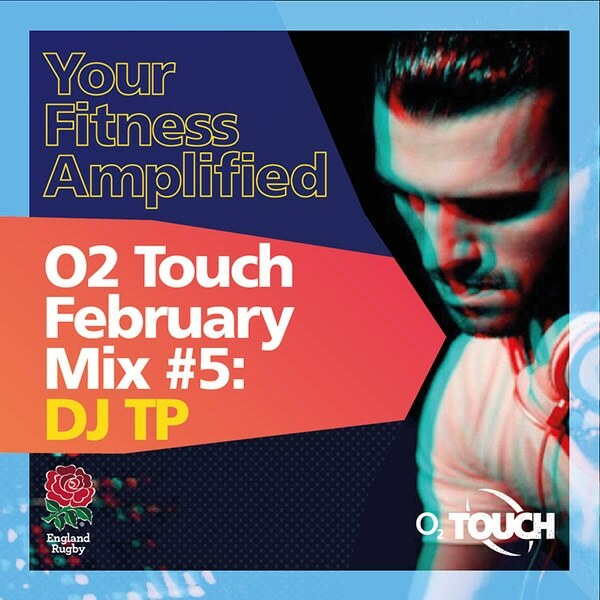 It encourages players of both sexes to get involved and rediscover the sport, honing in on their personal fitness all at the same time; Social fitness at its best. 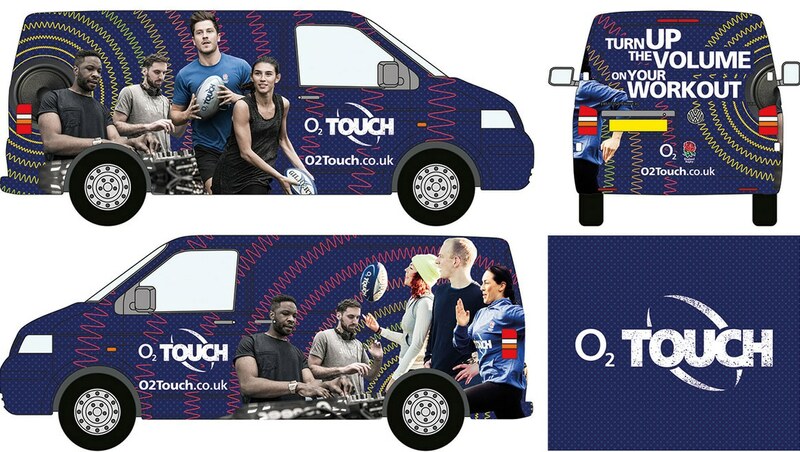 With the assistance of Rugby Football Union, we were asked to produce the creative material to support the very first o2 Touch tour. 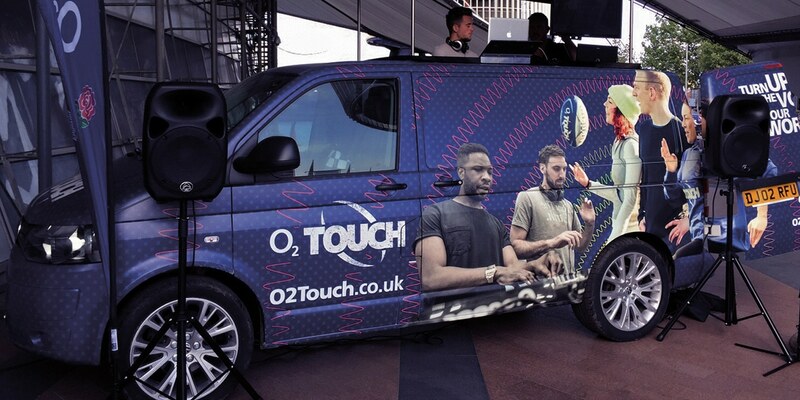 This included animated online adverts, print materials, vehicle van wraps & a monthly music mix cover. 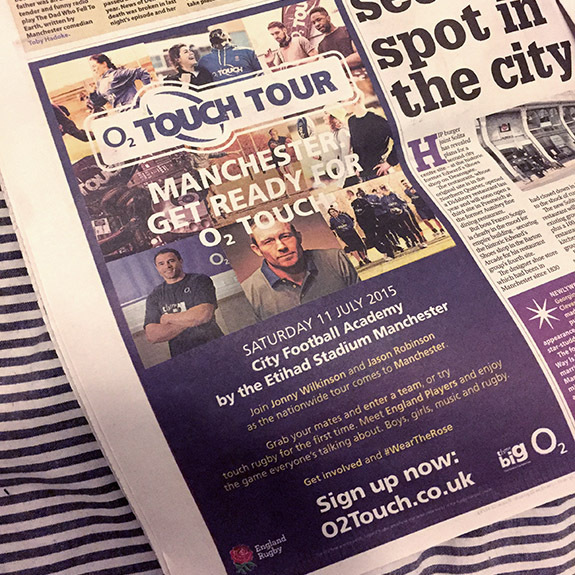 The output oozed youth energy, with passion for music and sport, that covered all digital platforms including social, OOH and national press. We’ll be continuing the development of this project throughout 2016.